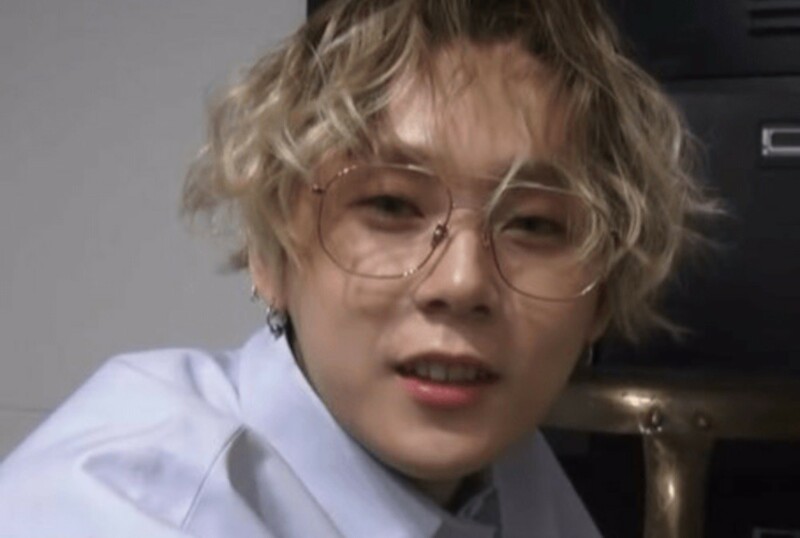 Since the news of E'Dawn's shaky status with Cube Entertainment, netizens have been mocking the Pentagon member on online communities. 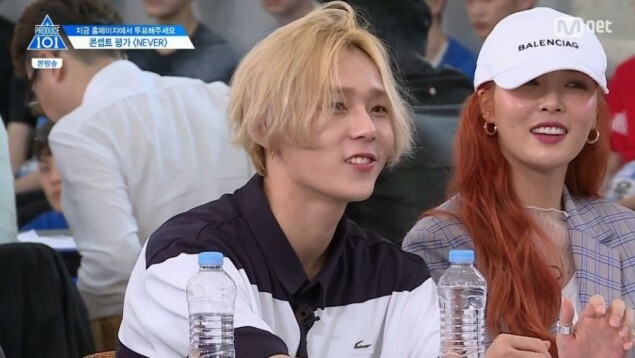 Cube Entertainment announced E'Dawn and HyunA were taken out of the label only to take back the statement. 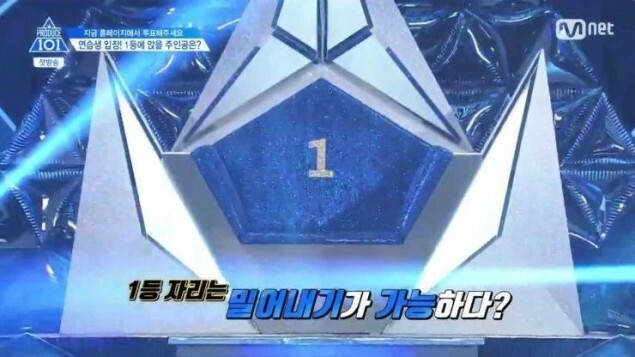 Since then, netizens have been joking about the idol star, making posts with the images below with mock-ups of the "next 'Produce 101' season." 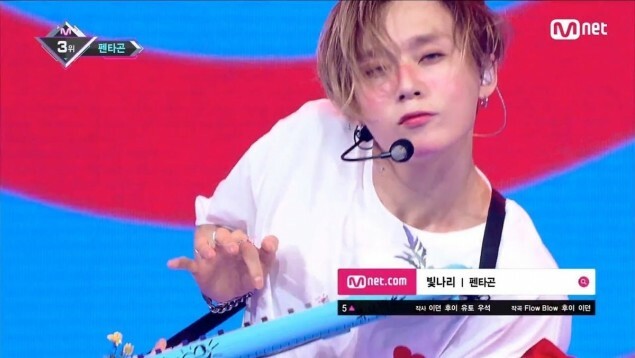 Another headline stated, "And next... someone with a unique career who was a producer on 'Produce 101' season 2, right? 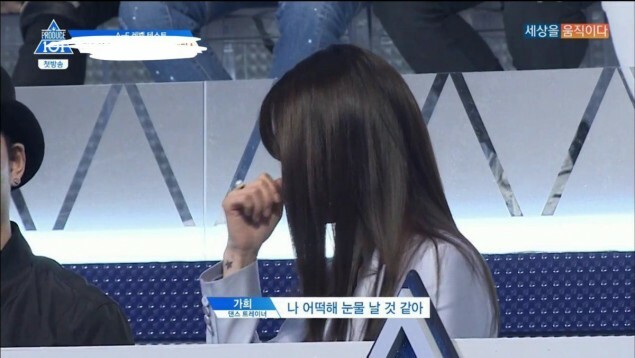 Trainee Kim Hyo Jong who's not currently signed." 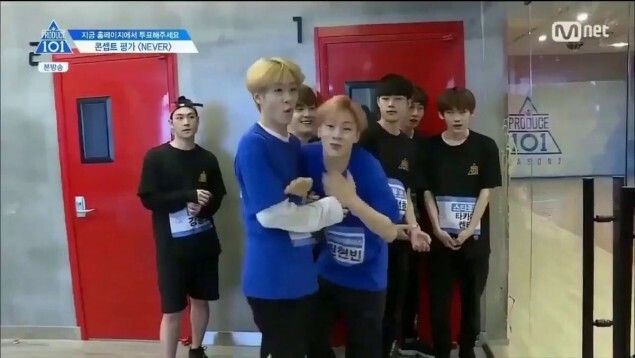 What are your thoughts on these joke posts?